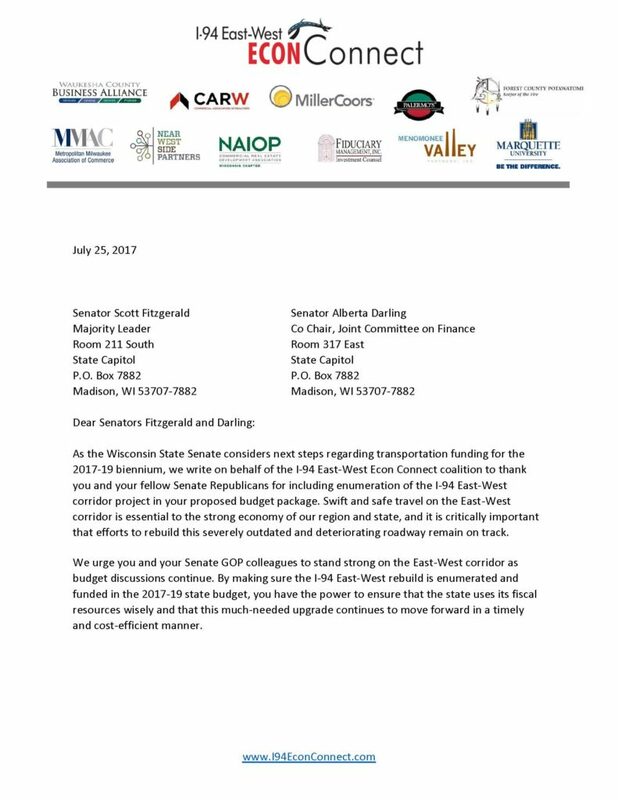 The I-94 East-West Econ Connect coalition wrote to thank Senate Republicans for including enumeration of the I-94 East-West corridor project in their proposed budget package and to urge them to stand strong on the East-West corridor as budget discussions continue. Download the letter. 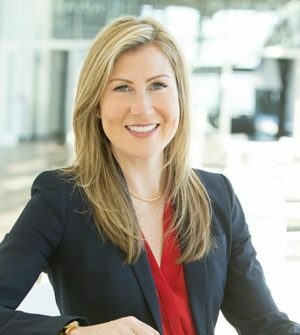 The tenth factsheet answers the question: What are the benefits of moving forward with the I-94 East-West corridor project? 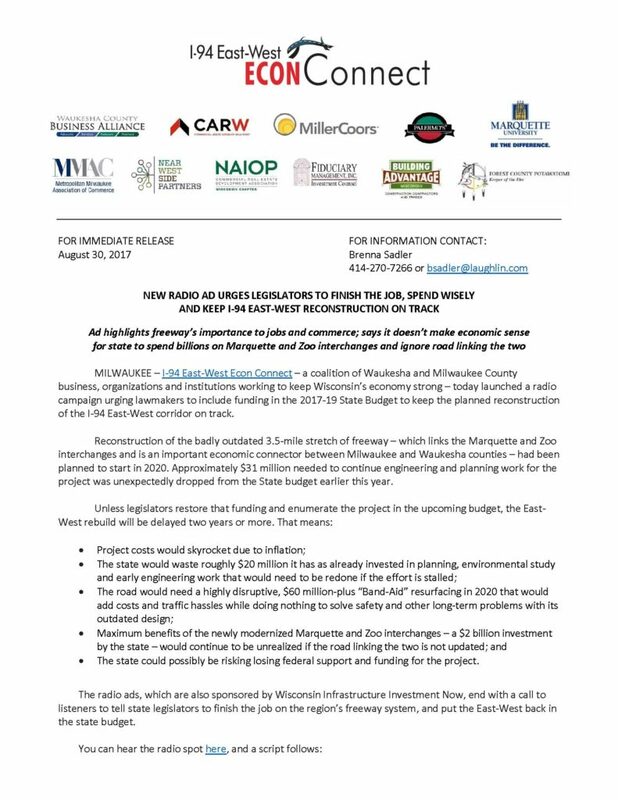 The coalition factsheets are intended to educate elected officials and the media about the importance of the vital I-94 East-West corridor. Click here to download the document. 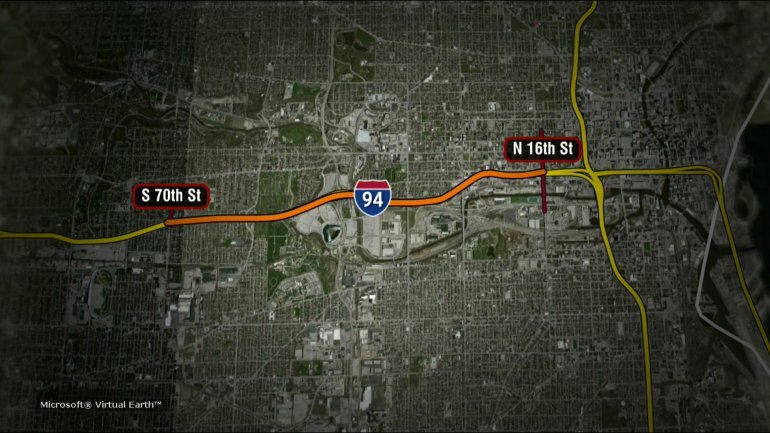 The eighth factsheet answers the question: how was the preferred alternative for the I-94 East-West corridor project determined? The coalition factsheets are intended to educate elected officials and the media about the importance of the vital I-94 East-West corridor. Click here to download the document. The seventh factsheet answers the question: How does the project benefit the city of Milwaukee and its residents? 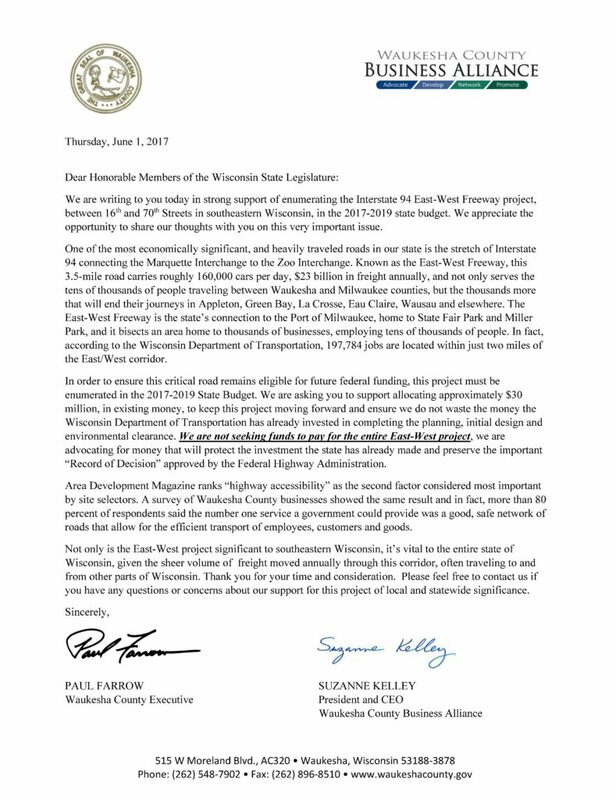 The coalition factsheets are intended to educate elected officials and the media about the importance of the vital I-94 East-West corridor. Click here to download the document. 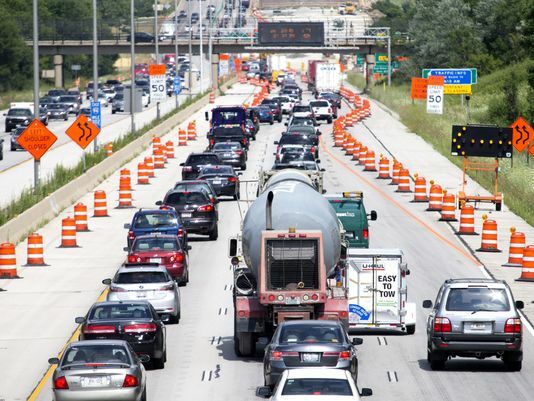 The sixth factsheet answers the question: What will the reconstruction of I-94 East-West cost? 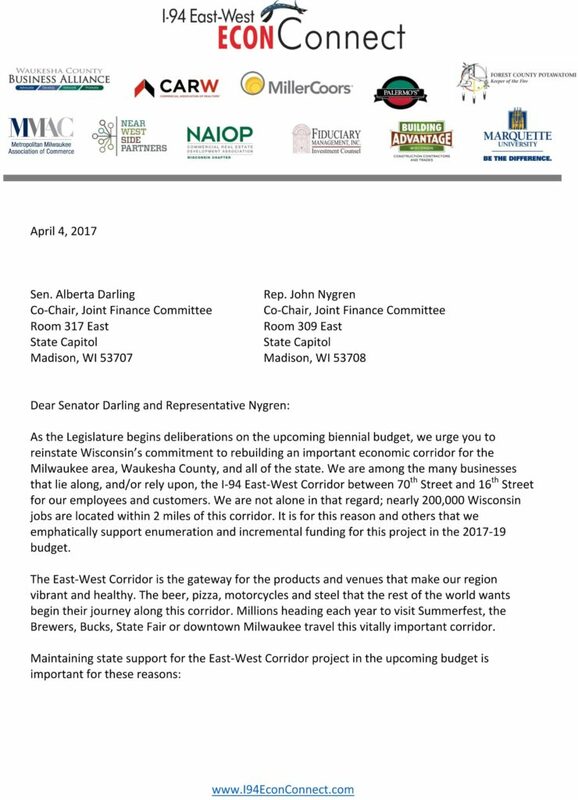 The coalition factsheets are intended to educate elected officials and the media about the importance of the vital I-94 East-West corridor. Click here to download the document. 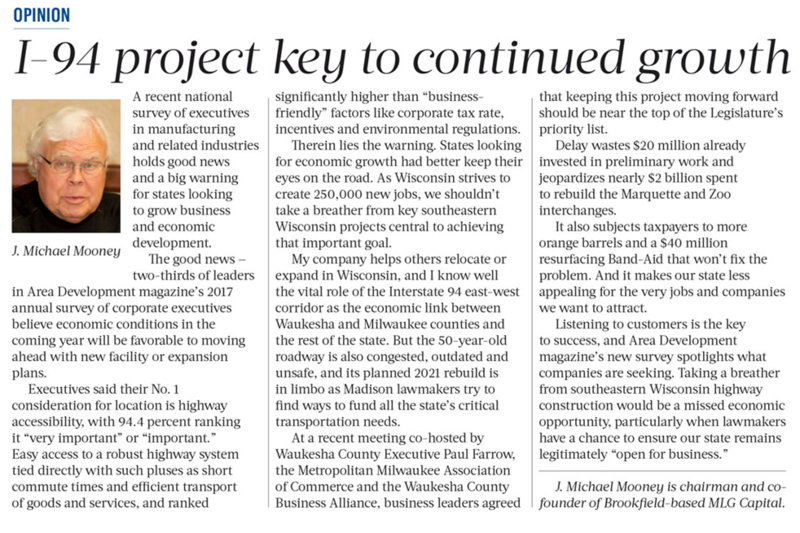 Milwaukee Business Journal – Another outlet runs a column by J. Michael Mooney, chairman and co-founder of Brookfield-based MLG Capital. The fifth factsheet answers the question: What do business and community leaders have to say about the project? The coalition factsheets are intended to educate elected officials and the media about the importance of the vital I-94 East-West corridor. In order to view the video, download the document or click here. 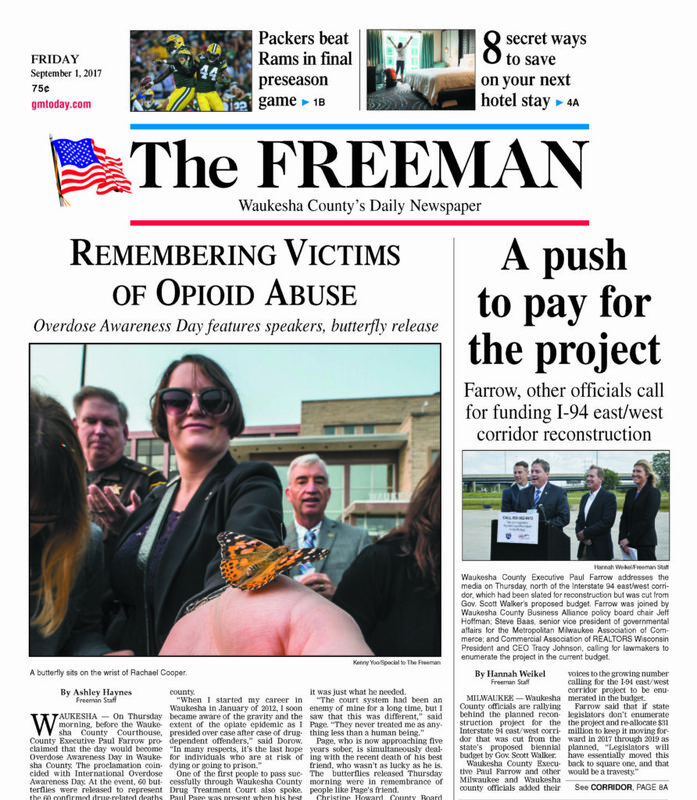 The fourth factsheet answers the question: How will this project complement recent work on the Zoo and Marquette interchanges? The coalition factsheets are intended to educate elected officials and the media about the importance of the vital I-94 East-West corridor. Click here to download the document. This third factsheet answers the question: What will happen if Wisconsin doesn’t keep this project moving forward by enumerating the project and reinstating funding in the 2017-19 budget? The coalition factsheets are intended to educate elected officials and the media about the importance of the vital I-94 East-West corridor. Click here to download the document. The coalition has released the second in a series of factsheets intended to educate elected officials and the media about the importance of the vital I-94 East-West corridor. This second factsheet answers the question: Why can’t Wisconsin just resurface the road? Click here to download the document. 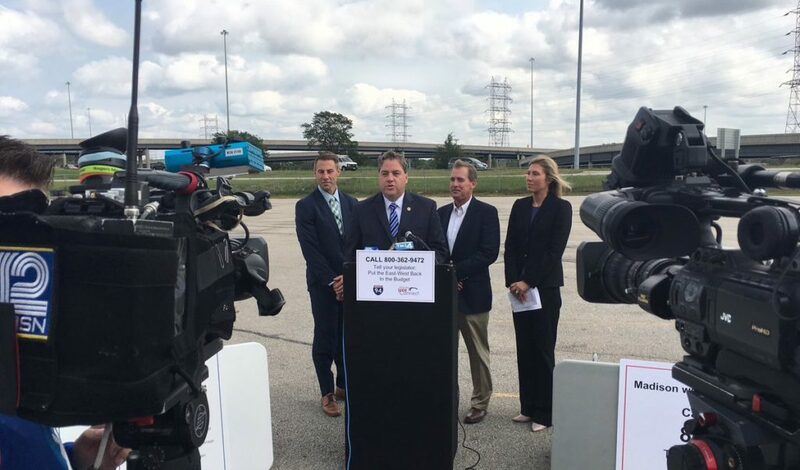 Today, the coalition released the first in a series of factsheets intended to educate elected officials and the media about the importance of the vital I-94 East-West corridor. This first factsheet answers the question: Why is this project necessary? Click here to download the document. 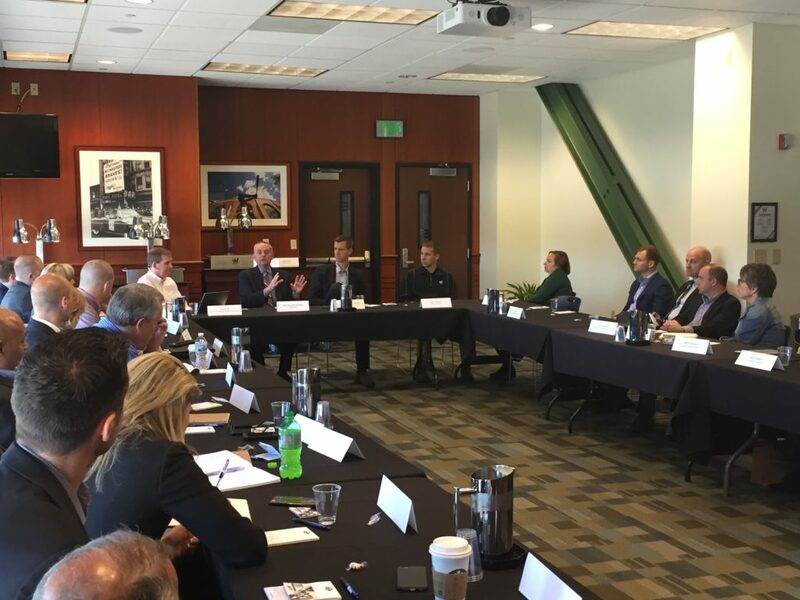 Members of the coalition heard directly from State Rep. Dale Kooyenga (R-Brookfield), member of the Joint Finance Committee and architect of the Assembly’s Transportation Plan, and State Rep. Joe Sanfelippo (R-New Berlin) at an April 28th meeting.